Has in his role as a strategic advisor assisted clients such as Absolut, Volvo, adidas and Electrolux in planning, creating, and implementing brand and product launches on a national and global scale. Through his background in the music industry, teamed with a true interest in gaming and e-sports, he has a sound understanding of topics in pop culture. His expertis lies in interlacing brands with relevant topics within pop culture and sports. Alexander has won several international and national awards such as Sabre Awards, Eurobest, European Excellence Awards and Spinn. Lectures marketing PR at Berghs School of Communications. Willingly meditates while watching Twitch. With a background as a management consultant and as Nordic managing director of a global market research company, Ulf has more than 15 years experience from management, strategy and research. 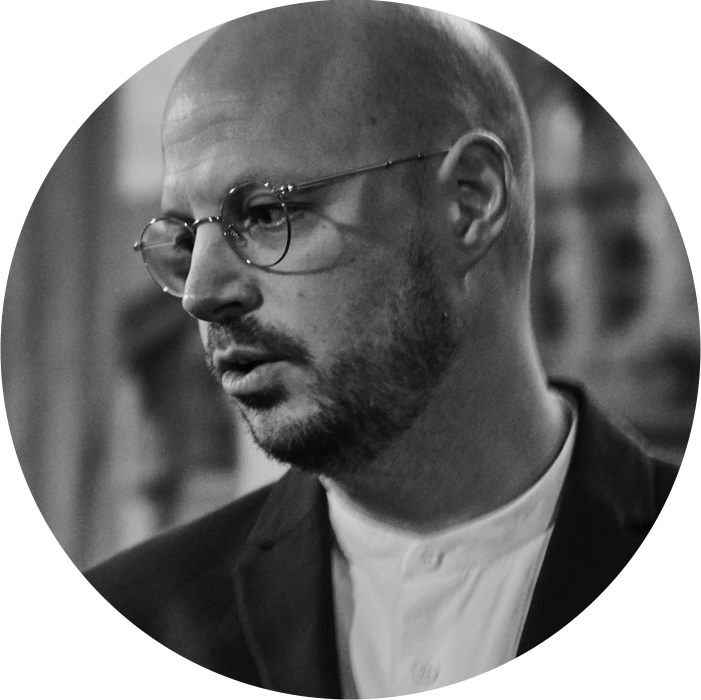 In excess of strategy and business management, Ulf's expertise lies in market research where he over the years has been involved in hundreds of projects for clients such as Coca-Cola, Absolut, Spotify, and Ecco. He also served on the board for the Swedish industry organization (SMIF) and is an experienced speaker at conferences and seminars. According to himself, world champion in Excel. Former Head of business unit Sponsoring at Jung Relations and pr consultant at Cohn & Wolfe. Has led the work for several clients in the Nordics such as Unibet, Svenska Spel, Red Bull and McDonald's. Joel has a solid understanding of both strategic pr as well as tactical execution. Specialized in sports marketing, social media, and influencer marketing. 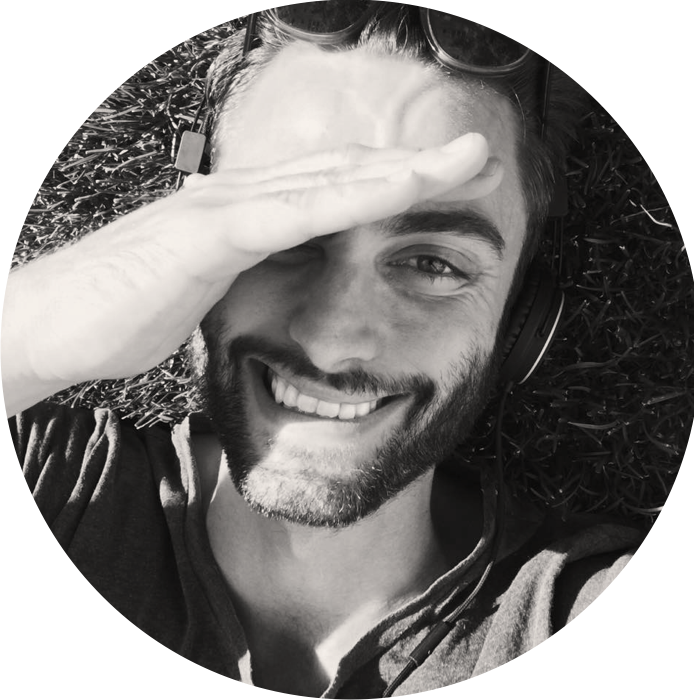 Joel has won several awards over the years such as Sabre Awards, Eurobest, European Excellence Award, and three gold medals in Spinn – as well as winning 'Stora PR-priset' for the work in making Unibet's ambassador, Glenn Hysén, enter the social media scene in 2012.